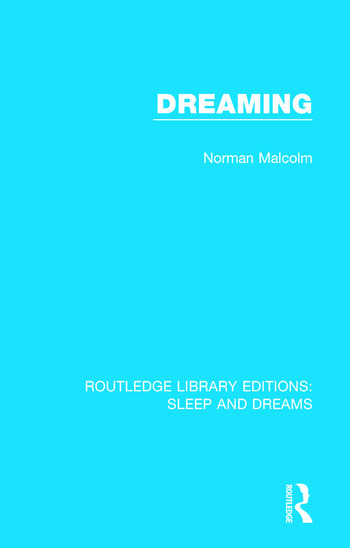 Originally published in 1959, with some corrections in 1962, the author examines the common view at the time that dreams are mental activities or mental occurrences taking place during sleep. He starts off by offering a proof that the sentence ‘I am asleep’ is a senseless form of words and cannot express a judgment. After commenting on various features of the concept of sleep, the author expands his argument to prove that the notion of making any judgment at all while asleep is without sense. He takes the further step of showing that this same conclusion holds for all other mental acts and mental occurrences, with the exception of dreams.